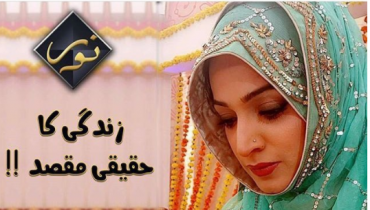 According to the news reports it was being unveiled out that court will be closing the whole case till 15th April 2019 and everyone has been waiting around for the final verdict. 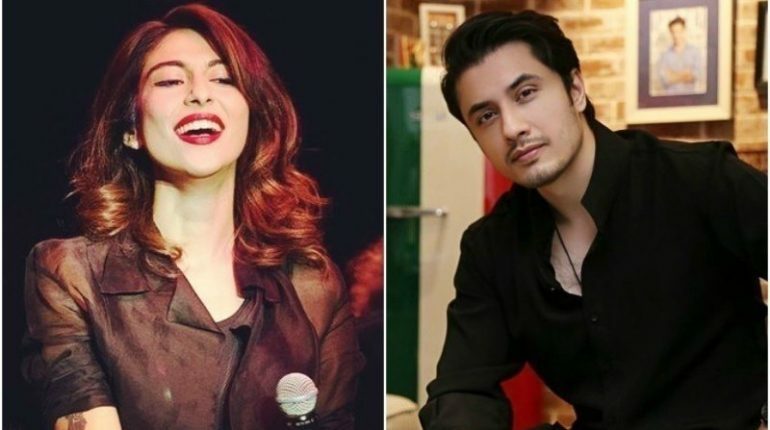 But it has been unveiled out that Meedha Shafi and her legal teams have been trying to delay the trial as it has been revealed by Ali Zafar’s lawyer Ambreen Qureshi. 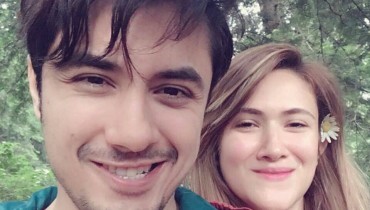 Ali Zafar legal team has requested the court to close the case now because it has been almost a year that he has been fighting for the justice. 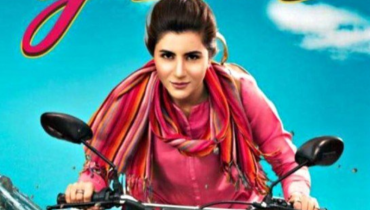 But it was yesterday that Justice Masood Jahangir of Lahore High Court was much pleased as to suspend the order of the district judge whereby the trial court judge had been directed to conclude Ali Zafar and Meesha Shafi’s ongoing defamation case by April 15, 2019. But it will take 3 months of extension now to give the final verdict.